The neck is one of the first areas to show signs of aging, yet it is one of the most neglected areas when it comes to skin care. On average, people spend almost 4 years of their lives staring at their mobile devices? Everyday activities like looking down at your smartphone or computer keyboard can accelerate wrinkles, lines and creases in the neck and chest. 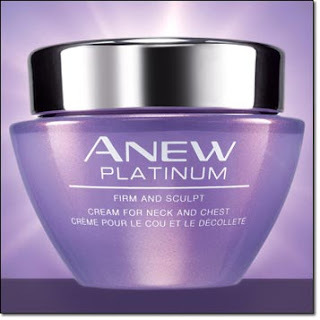 Introducing New Firm and Sculpt Cream for Neck and Chest, the latest edition to the Anew Platinum Line. Q. What does Firm and Sculpt do? A. It is an innovative sculpting cream designed to visibly transform the neck and chest for a lifted, more youthful look. Q. Who is Firm and Sculpt for? A. Anyone looking to combat the signs of aging on the neck and chest. Q. Why do I need a different cream for the neck and chest, can't I just use what I use on my face or body? A. The skin on the neck has fewer oil glands, so it can lose elasticity faster. 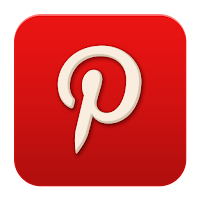 This can cause the area to wrinkle more readily and sag. Neck-specific treatments packed with powerful firming ingredients, like the ones found in Firm and Sculpt can work best to treat the unique skin in this area. 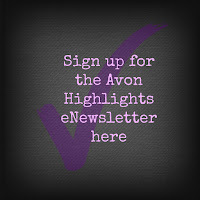 Q. I've tried Anew Platinum Day and/or Platinum Night Cream. I found it to be very thick and rich and a bit too much for my skin. Will Firm and Sculpt be the same? A. Firm and Sculpt is formulated specifically for the skin on the neck and chest and is a lighter weight than the Platinum moisturizers so you should find it to be just right. Q. 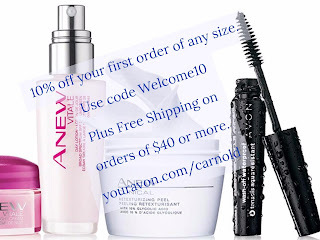 Can I use Firm and Sculpt if I'm currently not using the Anew Platinum line? A. Yes. Because it is designed for neck and chest, Firm and Sculpt is a perfect complement to any of the Anew regimens. Q. How do I incorporate this into my current skin care routine? A. Massage it into the neck and chest, using gentle upward strokes as the last step in your regimen. What color lip liner should I use? How do I know which Mascara is right for me?